With more than 99% of freight volumes moving in and out of Tasmania by sea, ports are an incredibly important part of our transport system. As markets change, the development of our ports is key to meet future freight demand. We have devised a clear plan to make sure any long-term developments that take place achieve the best value for our customers and broader industry. 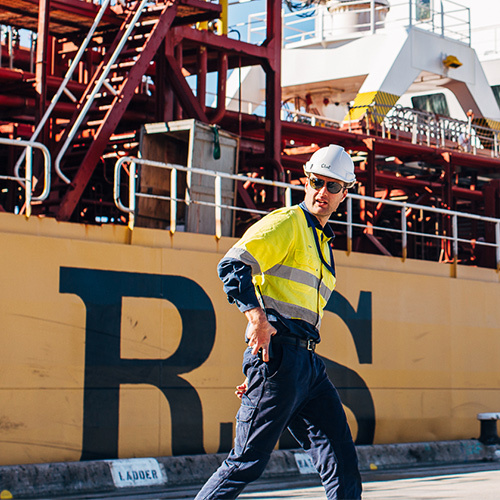 Our objective is to provide economically sustainable ports to service the diverse needs of Tasmanian industry over the next 30 years. This is how we’re going to do it. Tasports also manages cargo outports and community use infrastructure on King Island and Flinders Island. Tasports also provides marine services to “private ports” such as Port Latta. TasPorts also provides community use infrastructure in Sullivans Cove, Inspection Head, Strahan and Stanley, along with commercial and community use ports on King Island and Flinders Island. Over recent years, there has been an overwhelming freight shift towards the three northern ports (Bell Bay, Burnie and Devonport). These ports now handle the majority of imports and exports for Tasmania. Because of this, the focus of our 30 year port plan will be the long term outlook for these three major ports with the addition of Hobart. Our objective is to provide economically sustainable ports to service Tasmania's diverse freight needs over the next 30 years. The foundation for the Plan is based upon the Council of Australian Governments (COAG) recognition that ports and related inland supply chains are critical to the continued competitiveness of Australian industries. COAG identified long term planning as a key platform in removing barriers to trade, reducing transaction costs, improving competition and contestability and consolidating efficient linkages to domestica and global value chains. Following this, Tasports undertook key customer and market consultation to support the development of a Plan for Tasmania. We developed and considered multiple scenarios in order to draw conclusions about the best way forward. Freight volumes in 2043 will be only marginally higher than those recorded in 2008.  The total import and export freight through the Tasmanian ports in 2012/13 was 11 million tonnes. This is forecast to grow by 54% to 17 million tonnes per annum by 2043. Although this appears to be a significant increase, this volume is only marginally higher than the 2007/08 financial year, which saw 16.2 million tonnes through the ports. This tells us that our current port system already has the capacity to service the forecast freight volumes of 2043. Agriculture will be the driver of import & export. While all commodity types are expected to experience at least some growth over the next 30 years, agriculture and agricultural products are expected to be a key growth sector, with an import growth of 40% forecast between now and 2043. There is no forecast change in vessel size. The factors that influence ship size are typically the small cargo parcel sizes, diversity of commodity and the requirement for low supply-chain costs, which rely on the proximity of major industries to ports that often serve as ‘natural gateways’. As these factors are expected to remain relatively unchanged over the next 30 years, the future size and configuration of vessels will not impact the port strategy. From here, we were able to consider four primary port strategies. Using the following key considerations, we explored each strategy option and came up with a list of advantages and disadvantages for each. Here’s our assessment of each strategy. Under this option, an existing port and location would be expanded to create one port for the State. This option proposes that ports will operate across the state from existing locations and will cater to key primary and secondary modes of commodity types. Under this option, TasPorts could construct a brand new port to facilitate all sea-based trade in Tasmania. 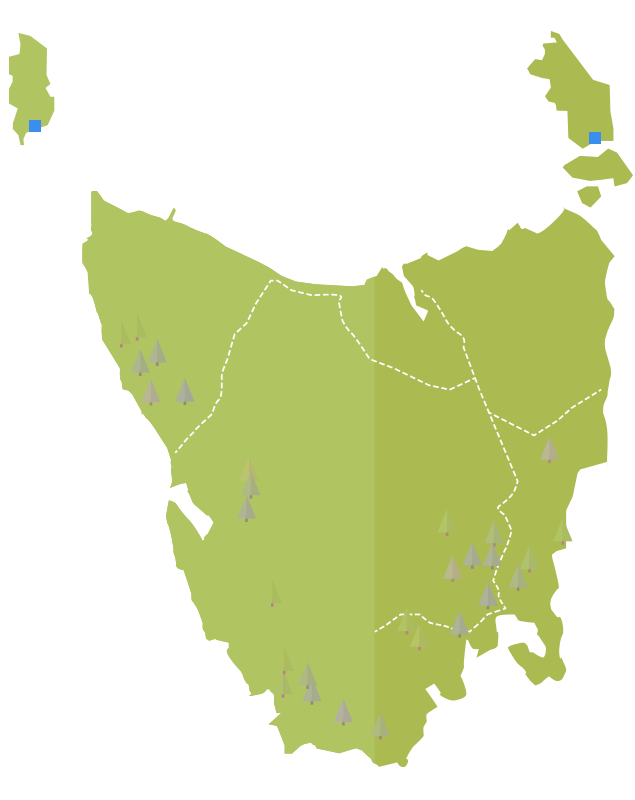 This option assumes that the port of Hobart would remain and the three northern ports would be consolidated to a single port. Under this option, TasPorts would construct a brand new port to facilitate all sea-based trade for Tasmania. Under this option, a new port could be created in an existing location to create one port for the State. This port would require all-weather deep water access, as well as considerable landside facilities to accommodate the volume of trade in one location. These requirements will exclude Bell Bay, Devonport and Hobart as possible locations, as they are all geographically unable to provide such requirements.  This option assumes that the port of Hobart will remain as a port and the three northern ports would be consolidated to a single port. This option proposes that ports will operate across the state from the existing locations and will cater to key primary and secondary modes or commodity types. 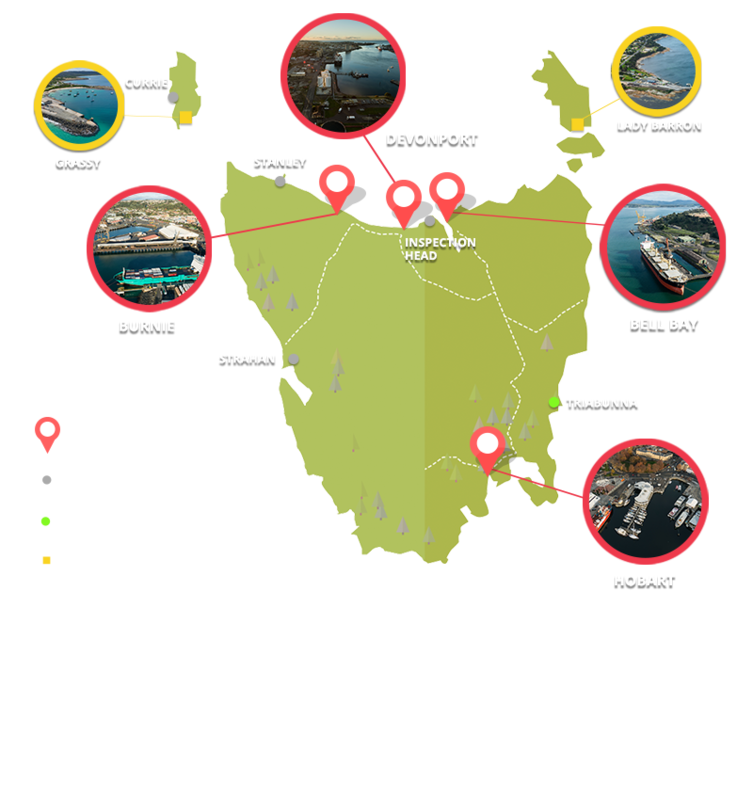 After weighing up the pros and cons, the best way forward for the future of Tasmania’s ports is the evolution of our current port system to create a multi-port system with defined roles. How will a multi-port system work? 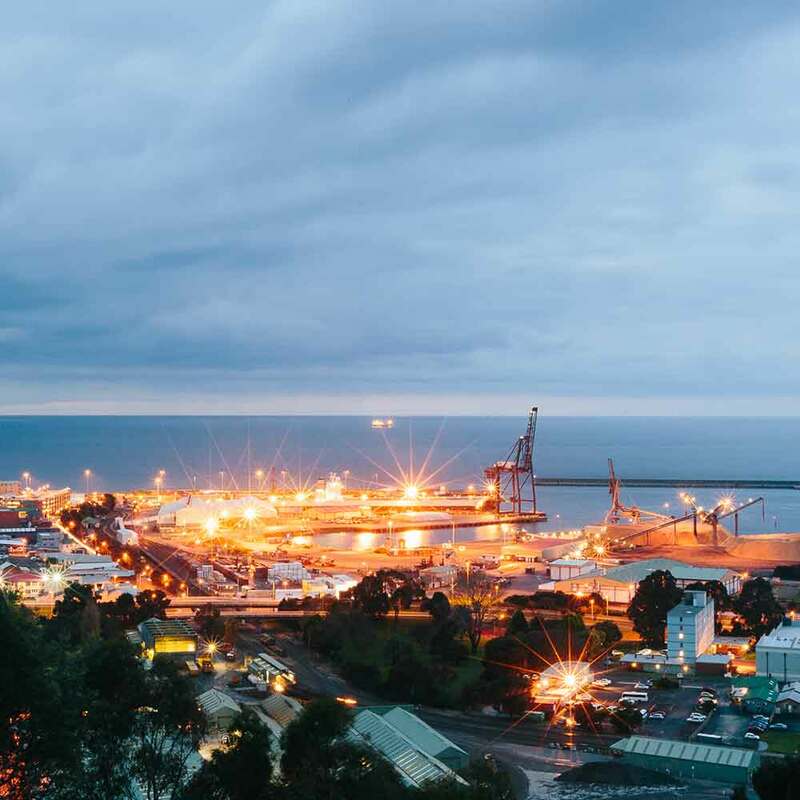 Over the next 30 years, Tasmania's ports will be required to import and export a diverse range of commodities, and continue to serve the needs of the community. To respond to a variety of different needs, we'll have a variety of different ports.  Under our multi-port system, each port will service the specific needs of its region.  For example, if a commodity exists near a particular port, that port will act as a gateway for that commodity. This will mean our port system directly responds to the needs of Tasmania. Bell Bay will primarily handle basic metals and forestry with capacity to expand around minerals and fuels growth projects. Hobart remains the “home” of Cruise and Antarctic logistics operations in the State. Additional commodities such as forestry and general cargo can be supported. Burnie will primarily handle consumer goods (RORO vessels for containers and trailers), dry bulk minerals and forestry. Devonport will primarily handle short-sea passenger tourism, cement and consumer goods (RORO vessels for containers and trailers). Grassy will remain a cargo port. Lady Barron will remain a cargo port. Inspection Head will remain a community asset. Stanley will remain a community asset. Strahan will remain a community asset. Currie will remain a community asset. Sullivans Cove will remain a community asset.